For those of you who are not too familiar with ‎GrimeyVibes, it is a California based podcast hosted by the guys behind the cars & cameras of Unaffiliated. Some say that a picture is worth a thousand words, then a podcast is priceless. 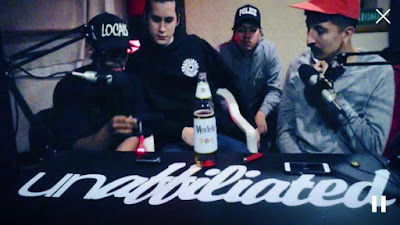 Get to know the guys behind Unaffiliated as we keep you company on your morning commute or daily grind as you join us in an open discussion (and often controversial) podcast like no other! Below is our latest episode. If you want to get caught up on our previous episodes, CLICK HERE to redirect to our Podcast Playlist, or simply click on the Soundcloud button located to the right of the page. Stay tuned & stay ‪‎unaffiliated.